We are delighted to announce that Dr Barry McLoughlin (University of Vienna) has generously donated further materials relating to our Comintern Papers (MS 57). 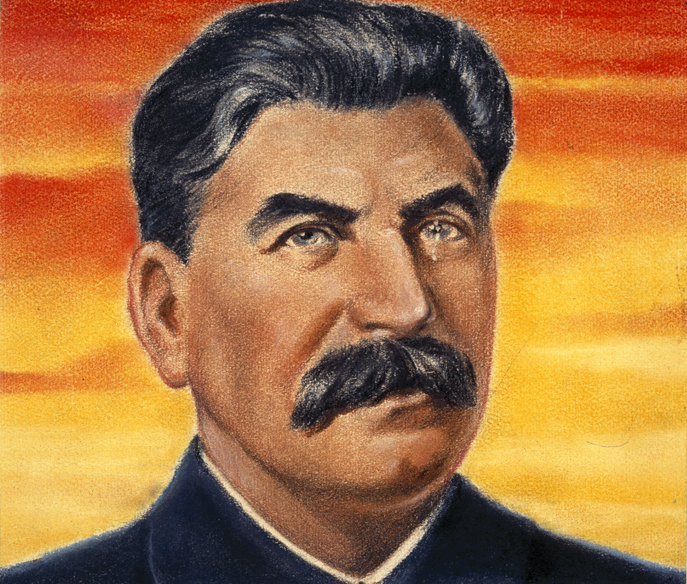 The focus of this second tranche of material is on Irish victims of Stalinist terror in the USSR, particularly, Patrick Breslin, Brian Gould Verschoyle and Sean McAteer. The collection will be called the McLoughlin Collection (MS 60). 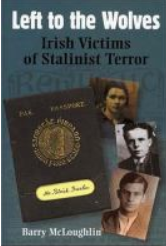 The materials, sourced by Dr McLoughlin during the course of his research for his monograph Left to the Wolves: Irish Victims of Stalinist Terror , include private family papers previously unknown to researchers. The materials comprise approximately four archive boxes of mixed media materials. A finding aid for the McLoughlin Collection can be found on our webpages.